Peep peep! 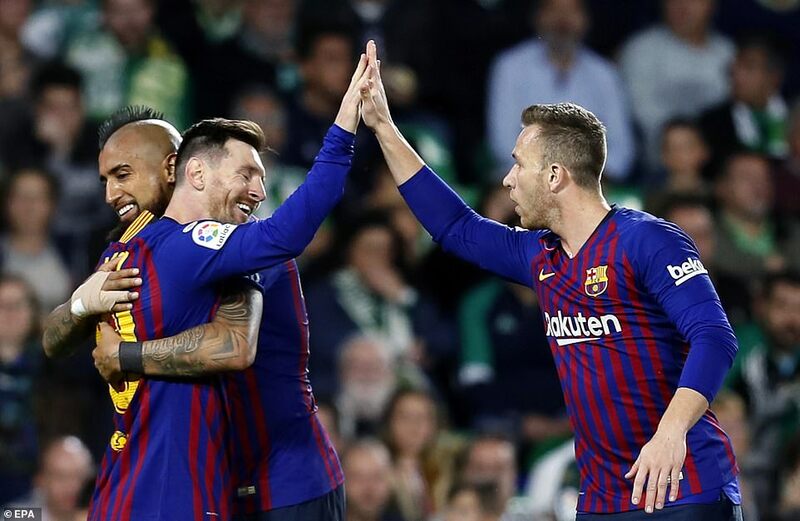 Barcelona move 10 points clear with a clinical victory. Betis dominated possession but they had Jese and Barcelona had Messi. 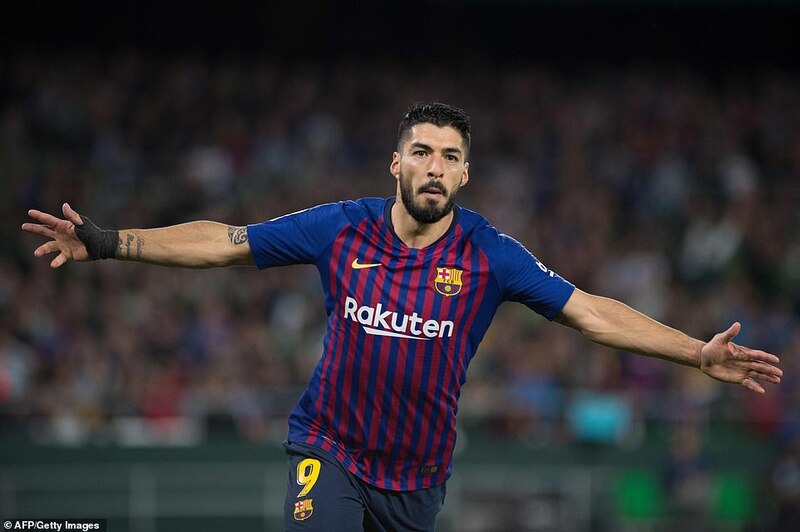 He scored an outrageous hat-trick, while Luis Suarez added a ridiculous solo goal of his own. 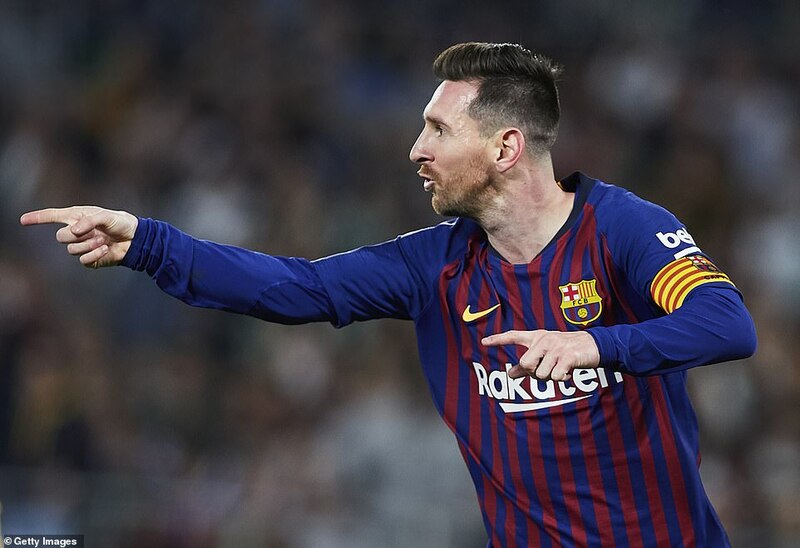 The chant of ‘Messi, Messi’ echoed around the stadium as it has so many times before but this was not the Camp Nou and it wasn’t only Barcelona’s small contingent of travelling supporters paying homage to the Argentinian. 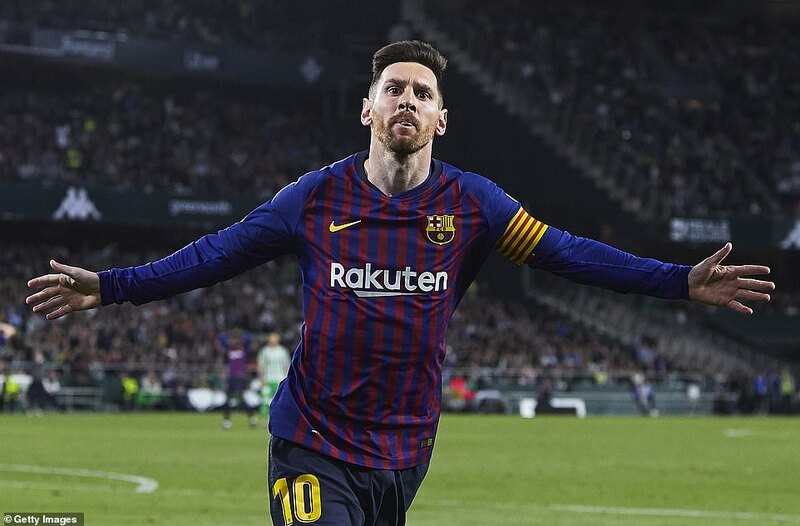 Betis supporters in the Benito Villamarin had just watched Messi score a hat-trick to destroy their team and all but wrap up the league for Barcelona, and what else could they do but join in the praise?